“My daughter is all grown up now, and has become the most amazing woman. Today, we have a great relationship, but this hasn’t always been the case. Her mother and I divorced when she was a child, and I whilst I always kept in regular contact, I wasn’t there to guide her as much as I would have liked. She was fortunate that her mother kept her on track, but her eating disorder began when she was young, and I just didn’t understand it. In fact I’m still not sure I do now. I just can’t understand why someone would want to purposely harm themselves. I read lots of books about eating disorders, but all I really wanted was to speak to a real person whose child was doing the same thing. I have since learnt that her eating disorder was partly a ‘cry for help’ and to somehow get my attention. I guess I underestimated the impact a father’s role has on their child. 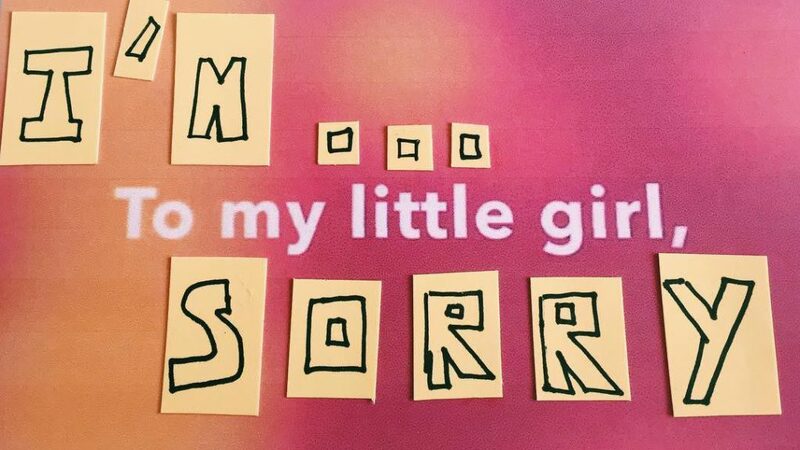 So my wonderful daughter…I’m sorry that I wasn’t always there for you and I’m sorry I still don’t always get it ‘right’. But I want you to know, that I’m incredibly proud of the woman you have become, and even prouder of the courage and strength you found to recover.